Planning a fundraising dinner gala event is a great way to raise awareness about your chosen cause, grow your base of supporters and get more donations. However, nobody said it is a breeze. There many things you need to keep in mind for your event to be a fruitful and enjoyable experience for everyone involved. Hosting a fundraising gala gives you the perfect opportunity to spread the word about your organization’s goals and mission in a more formal setting. It goes without saying that planning this type of charity event is different from putting together a casual small group event for your donors. The level of elegance and sophistication that comes with hosting a fundraising dinner gala event often makes it more of a challenge for those in charge of the planning. Even though a large guest list might look intimidating at first, keep in mind that organizing more elaborate events can help you raise substantially more money for your chosen cause. 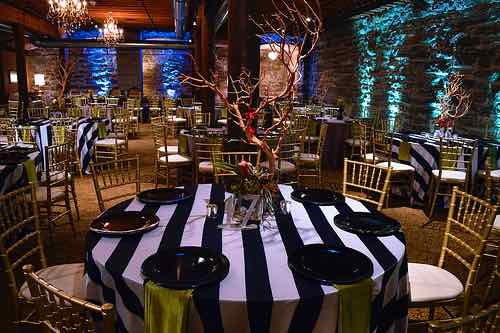 Planning a successful gala is not easy, so we decided to share a few pointers for you that will help you organize a memorable event. 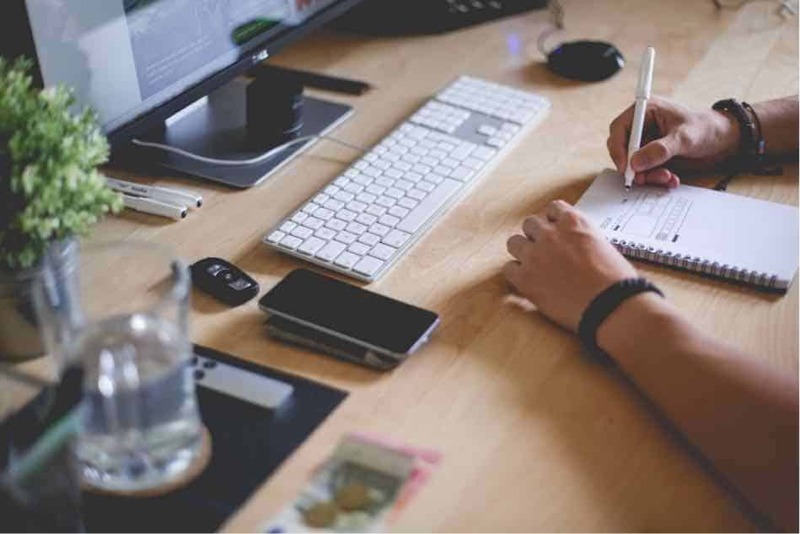 We are going to talk about the most important aspects you should take into consideration when planning this type of event right now, so keep on reading. Give something in return to show appreciation. It could be anything from a VIP pass at your event to advertising perks. Do some research to find out which companies in your proximity are interested in sponsoring your event. Contact the local media to raise awareness and spark interest within the community. It is important that you thoroughly analyze all costs and set a budget before you do anything else. Knowing how much money you will need to turn a profit is paramount. Establishing a clear budget for the night of the event is the first thing you should do. Before you start thinking about anything else, you need to know how much money you can invest to help your charity meet its goals. Begin with the biggest expenses, like location, food and beverages, services, but also, keep an eye out for hidden costs. You might not look at time as an expense, but all the time you and your organization put into organizing the event is the time you could have spent doing something else. Remember that hosting a fundraising gala is more expensive, so it is best to determine if the event is likely to be successful before you start scouting for locations. Sure, there’s no way of knowing exactly how much money you’ll raise on the night of the big event, especially if you are new to planning charity galas. In this case, it is a good idea to turn to someone more experienced with running more elaborate charity events for advice. The key to planning a successful fundraising dinner gala event is making sure every single aspect of the evening is properly taken care of. That is why you should consider splitting up each task such as entertainment, PR or decoration into smaller planning committees. This way, each element will be well-managed since every committee will be able to focus more on what they have to do. It is important to mention this method only works if the committees communicate well with each other throughout the entire planning process. Makes sense, right? When it comes to planning a successful fundraising gala, you need all hands on deck. That might include volunteers, consultants, staff members, and anybody else who is willing to pitch in. For things to go as smoothly as possible, everyone needs to do their part well. It is up to you to delegate tasks so that things do not get mixed up. The last thing you want is somebody doing a job they are not prepared to do. Volunteers usually do an excellent job selling raffle tickets, handing gift bags or helping guests check in while staff members are best suited for tasks that require more involvement and responsibility. Getting your message out should be one of the primary goals when planning fundraising dinner gala events. People want to know exactly how their contribution is going to help your cause, so make sure you remind your guests what is the main reason you’ve asked them to attend. A good way to do this is by providing compelling information about how the money raised that night will be spent, be it through print materials or videos. Let’s put it this way: A fundraising event without entertainment is like a charity without donors: Slowly dying. All guests who have purchased a ticket to be at your gala want more than just learning new things about your fundraiser and your mission. They wish to have fun, interact with like-minded people and be entertained. Moreover, for that, you need the best performers working for you. The right type of entertainment can help you create a “Wow” moment at your event, the kind your donors will appreciate. A gala event is mainly about raising money, but remember that your guests also want to have a good time and enjoy themselves. Stage shows are great for creating a pleasant environment for your guests. We think a stage comedian like Mark Schiff would be perfect for this type of event. His clean humor is spot-on, and you will be able to rest assured that nobody at your gala will be offended by his performance. Ross Bennett would be a great addition to any fundraising gala. His 100% clean, professional humor will be a hit with your guests, and you will not have to worry about anybody in the room getting offended. All laughs, no drama. They are just a few of the many great artists and performers we represent who can help you create an enjoyable experience for your guests. 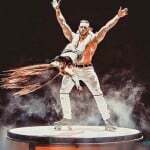 Feel free to take a look at some of the other entertainers we are proud to represent to find just the right person to make your future fundraiser event memorable. If you are interested in other options or have any questions you want to ask, you should get in touch with us right away.